Earningstation is not your ordinary rewards program. This rewards program allows you to choose your own reward after completing requirements. Earn rewards by doing surveys, completing discount shopping offers, playing online games, and much more. 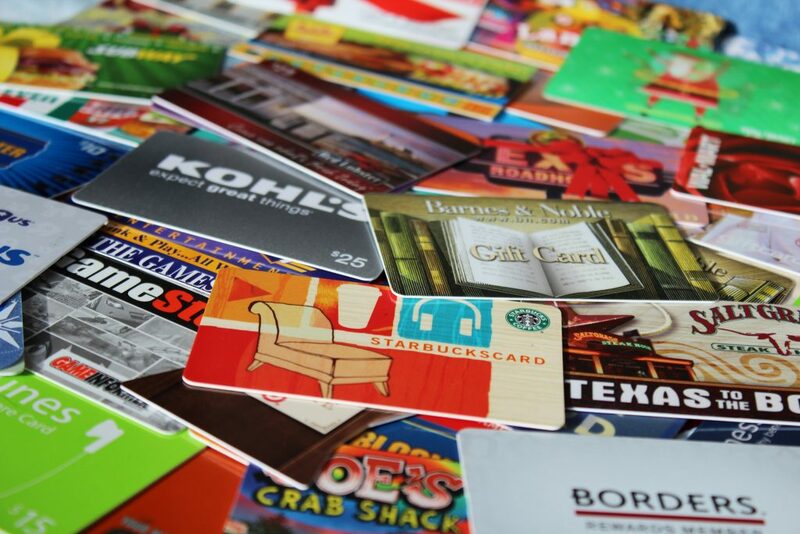 Rewards are given in the form of gift cards, and there are many to choose from. Consumers join earning station to participate in surveys, games, and advertiser’s special offers while earning cash and incentives for their activity. The dashboard is easy to navigate, so anyone looking to make extra money can simply sign up and get started.